Microsoft acquired the developer of Acompli – a popular email client for iOS and Android. The deal is reportedly worth more than $200 million. Moving steadily on with its newfound commerce focus, Twitter has today announced a new service called Twitter Offers. This basically means businesses can embed discount coupons into tweets, but redeeming them is easier than if you were to use actual coupons. 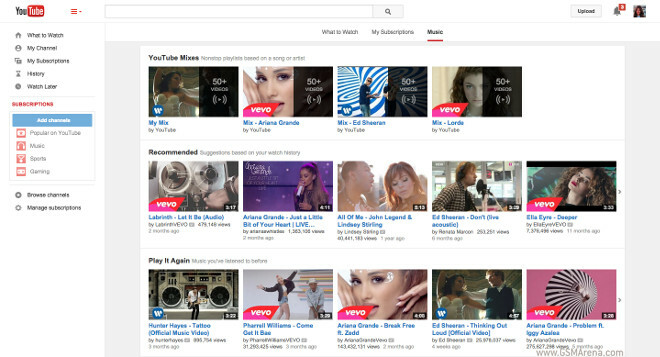 YouTube unveiled its subscription service, dubbed Music Key, a couple of days ago. One of the most interesting bits about it is that it actually includes a subscription to Google Play Music All Access, which means you’ll also be able to stream the more than 30 million songs in that catalogue, and get expert-curated playlists too. 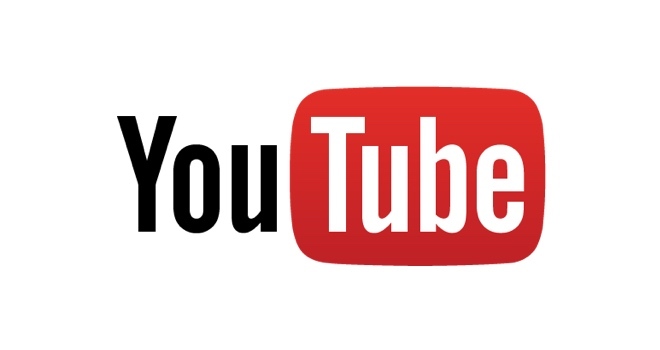 YouTube’s much anticipated subscription service has been officially announced today. It’s called YouTube Music Key, and it will be in beta for an unspecified amount of time. 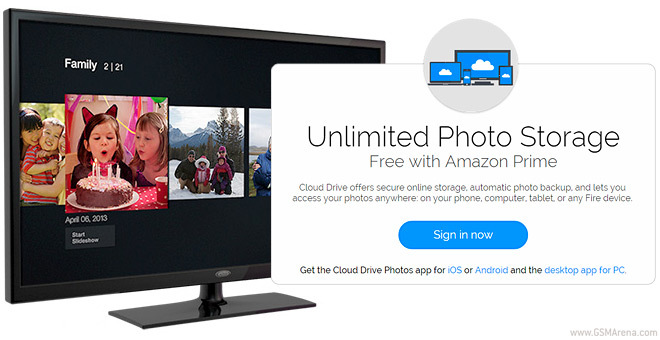 It all started with US-based Amazon Prime users and now those in the UK and Germany can enjoy unlimited photo storage as well. Not convinced to stop experimenting by its less than stellar Fire phone sales, Amazon has introduced a new product today. 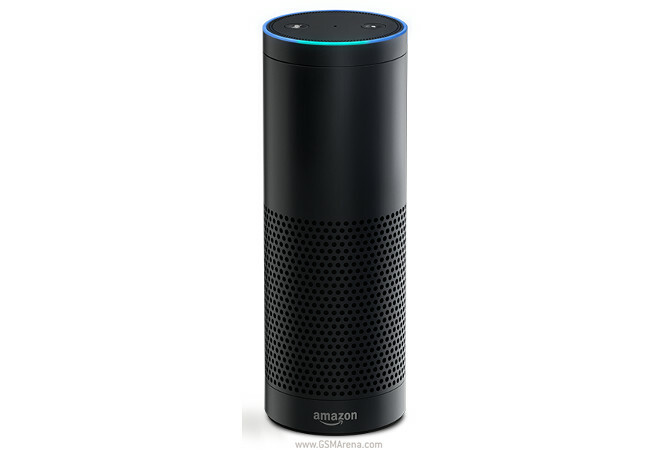 It’s called Echo, and it’s a Bluetooth speaker, which also packs Siri, Google Now, or Cortana-like personal assistant functionality. 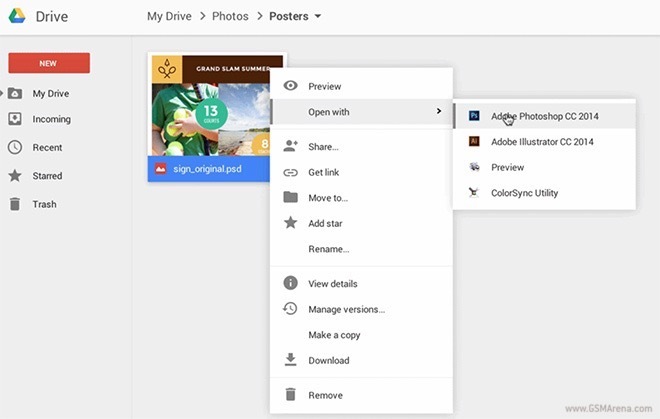 Google Drive added one more feature to its already rich set of utilities. Going forward, users of the search giant’s cloud storage solution will be able to open their files straight into compatible applications installed on their computers. Amazon increased the price of its Prime service early this year but it keeps adding new features to make it worth the $100 a year. 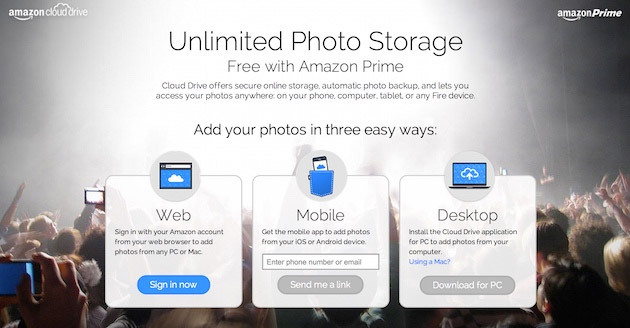 The latest addition is that Prime members get unlimited photo storage for free. Microsoft Office 365 subscribers will receive unlimited OneDrive cloud storage going forward. 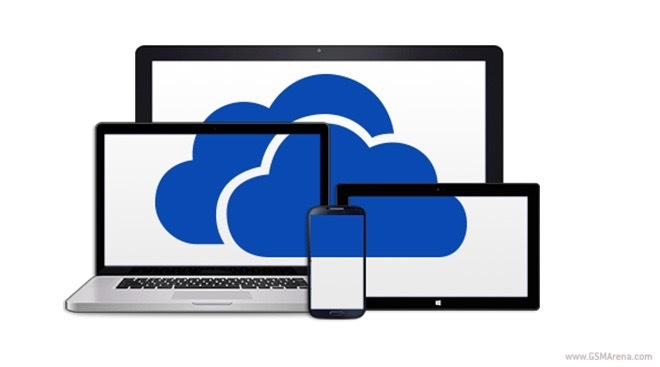 OneDrive subscription plans that include the sweet cloud storage option kick off at $6.99 per month. 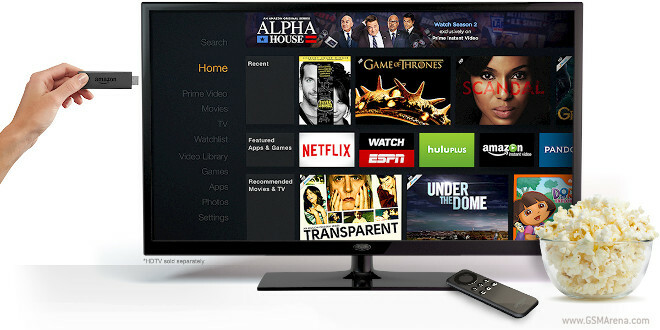 If the recently unveiled Nexus Player is Google’s answer to Amazon’s Fire TV (among other competitors), then Amazon’s new Fire TV Stick is surely meant to compete head-on with Google’s Chromecast. 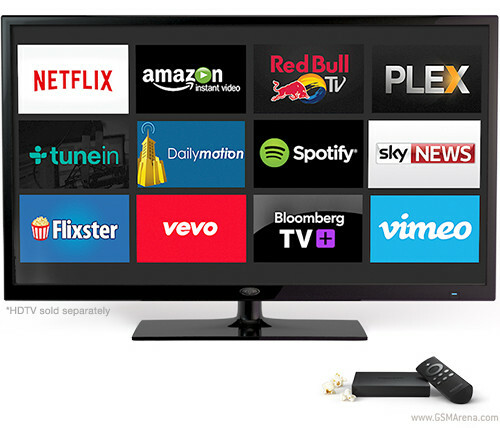 The Amazon Fire TV has become available in the UK today. This comes right on schedule, as October 23 has been the announced release date for the UK ever since the mega retailer started taking pre-orders for the box last month. Google has just unveiled a new service. 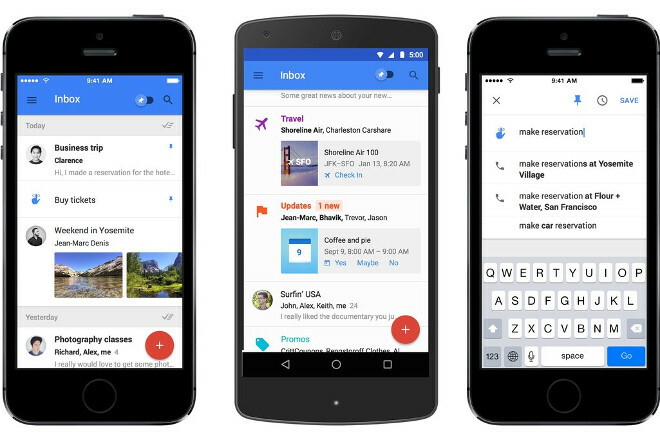 It’s called Inbox, and it uses the data in your Gmail account. But it presents this to you in some pretty interesting new ways.